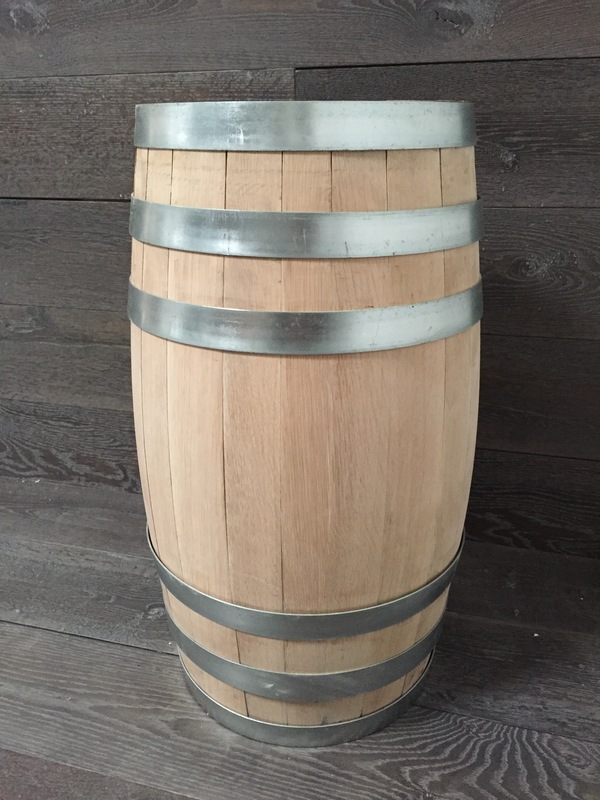 A 10 gallon neutral barrel, perfect for beer and cider. It can also be toasted and charred for small batch spirit distilleries. 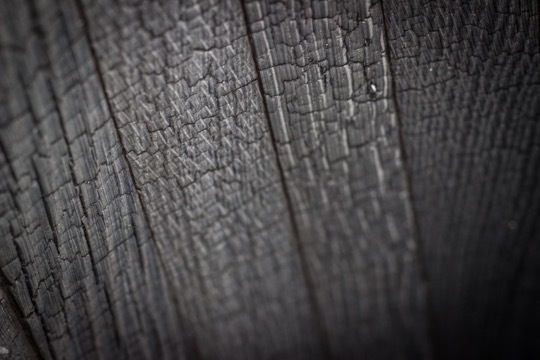 A 30 gallon barrel that is toasted and charred, perfect for our distiller clients. 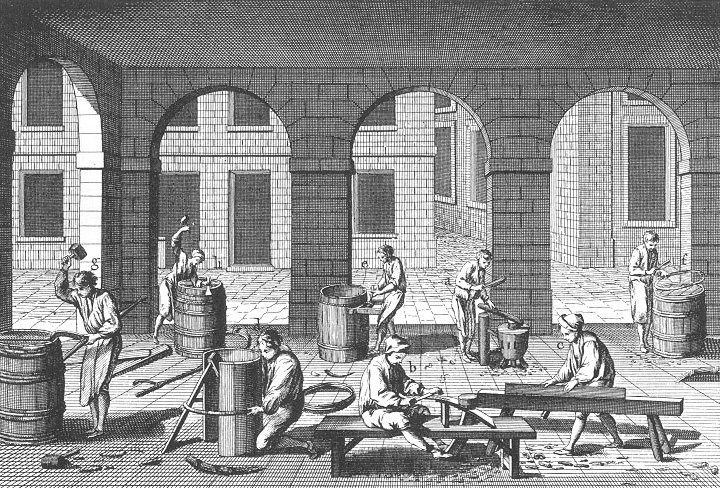 Our 4 level toasting process and 5 level charring is fueled by oak cutoffs from our mill, not propane like the larger cooperages use.